If you’re planning to move from Pittsburgh to New York to experience the bustling “Big Apple,” to pursue an exciting job opportunity or to be closer to friends and family, George Moving & Storage can help you get there, quickly and easily. We have been providing professional relocation services for more than 40 years and have earned numerous awards for providing quality service and customer care. In addition, we are a long-standing agent of North American Van Lines, one of the largest and most established transportation companies in the industry. 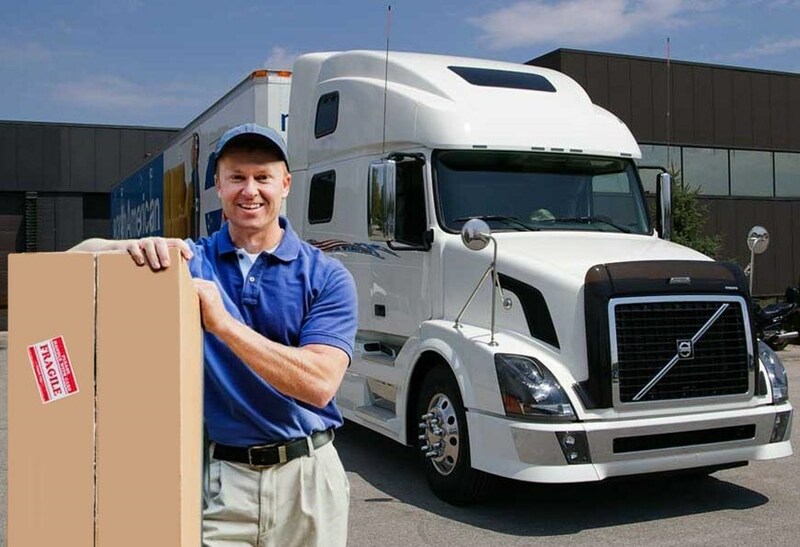 As such, we have access to their extensive network of moving and storage professionals all around the world who are able to get you anywhere you need to go. After more than 40 years in the industry, the experts at George Moving know that comprehensive moving solutions are often an essential part of any successful relocation. We are proud to offer all the flexible, short and long term storage for household items that you may need during your move from Pittsburgh to New York. All of your belongings will be safely stored in enclosed wooden vaults for any length of time that you need in our secure warehouse facility. If your relocation from Pittsburgh to New York is being decided by an employer, consider having him or her inquire about George Moving & Storage’s employee relocation services. We are committed to working with both you and your employer to ensure that you have the smoothest transition possible, while always aiming to keep your move on-schedule and on-budget. To learn more about these, or any of the valuable services that George Moving can provide as Pittsburgh to New York movers, contact us today! You can speak to one of our friendly representatives or fill out our quick online form to receive your FREE, no-obligation estimate today! *Residential move of 2,000 pounds for Allegheny, Beaver, Butler, Washington, Westmoreland counties. Dornish Law Offices, P.C. just relocated to Wexford and we used George Moving and Storage. Tyler coordinated our move and was excellent. His communication with us helped to keep things running smoothly. They were very efficient. We highly recommend them!